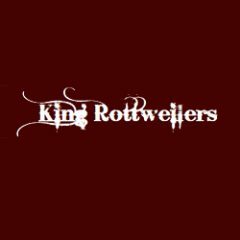 King Rottweilers LLC is on Workfrom. What are you waiting for? King Rottweilers LLC hasn't shared connection details yet.